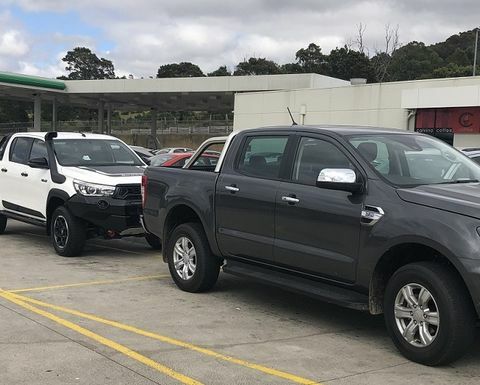 KONDININ Group’s research team has been busy test driving three utes in the past week in Victoria. 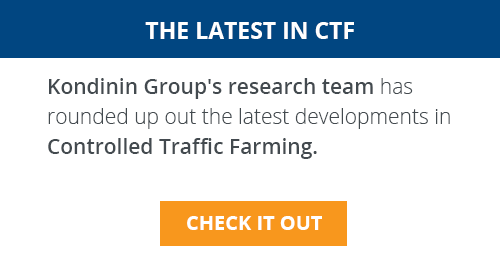 The Kondinin Group research team has been busy test driving Ford Ranger and Toyota Hilux utes. Picture Mark Saunders. 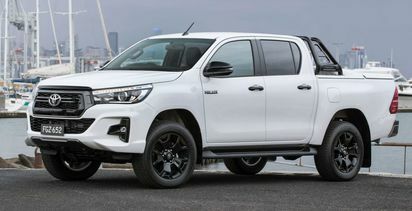 The utes included a Toyota Hilux Rugged X and two Ford Rangers - a 3.2 litre and 2.0 litre biturbo - both in XLT specification level. 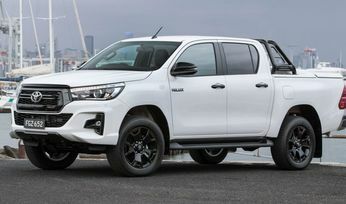 The Kondinin Group's next ute test will cover the Ford Ranger and Toyota's Hilux and Landcruiser. 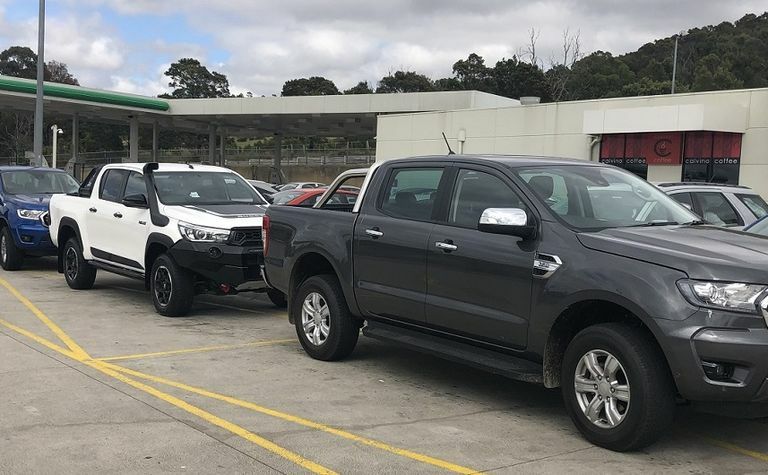 It's ute testing time again!